Promoting The Good Life for your pets. Welcome to Woodland Animal Hospital! 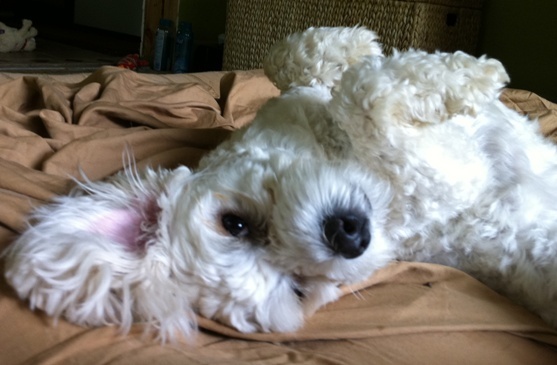 When it comes to your beloved pets, you want to know you are getting the best care in a safe,comfortable environment. 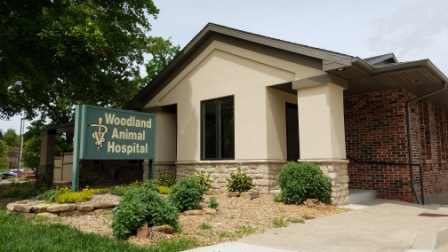 Woodland Animal Hospital is a place where both you and your pets can feel at home. We understand that your pets are part of your family. You love and cherish them and want a vet who will care for them like her own. Whether it's your first pet or one you've had in your family for years, you can trust Dr. Groner, Dr. Roller, and the Woodland staff to provide the love and care your pet deserves. Make an appointment to meet us today! "The Staff and Veterinarians at Woodland are professional and caring; I love that they're also friendly and fun. The perfect combination. Thanks!" 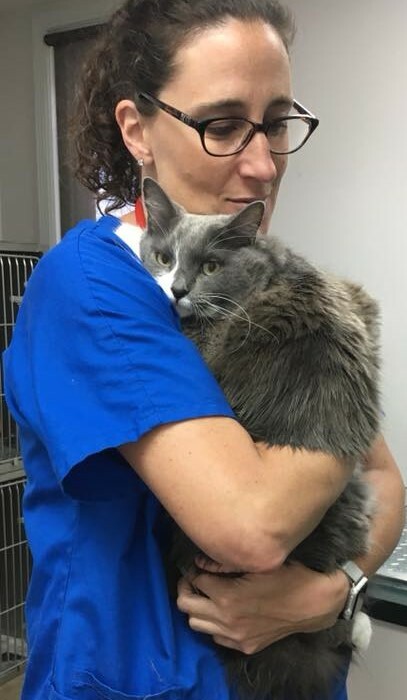 At Woodland Animal Hospital we are sensitive to the needs of our feline patients. With our remodel, we have created an exam room that is used exclusively for cats. We also make use of Feline Pheromones in the form of Feliway spray to create a more relaxing environment. Click on the link below for details regarding our feline philosophy and high safety standards. Call 573-636-8322 today to make an appointment for your pet! We believe in a personal touch, which is why you will speak to a friendly and knowledgeable staff member who will assist you. We know your time is valuable. We make every attempt to make your pet's appointment at a time convenient for you. We even offer drop off appointments so that you can drop off your pet and pick them up as your schedule allows. 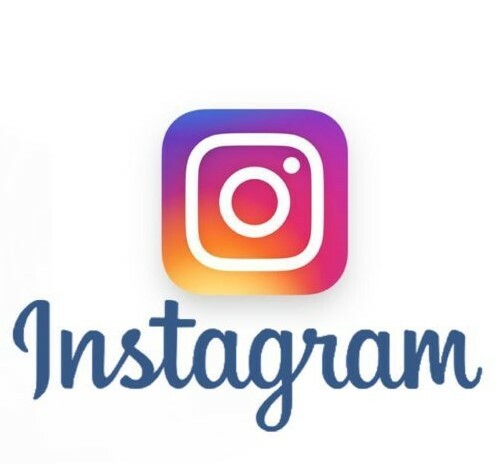 If you are a current client, you can also send us a message to schedule an appointment via Petsites or our website. Woodland has the honor of having Dr. Allison Roller on our team as a veterinarian. 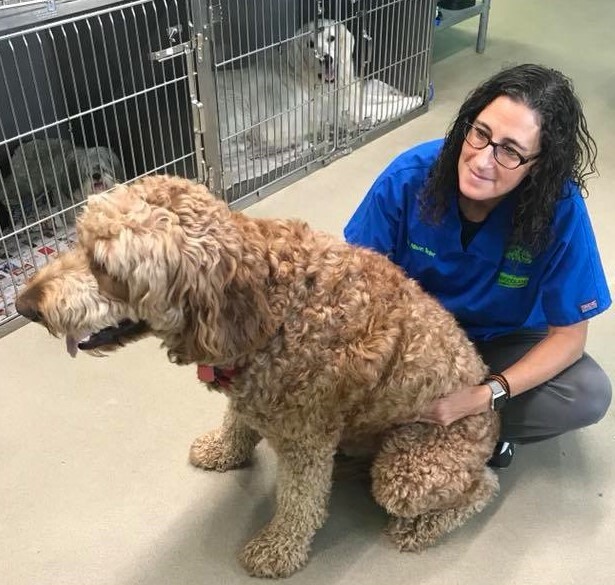 We welcome her experience in Emergency Care that comes from being the clinic coordinator at the Animal Emergency Clinic in O’Fallon, Missouri. 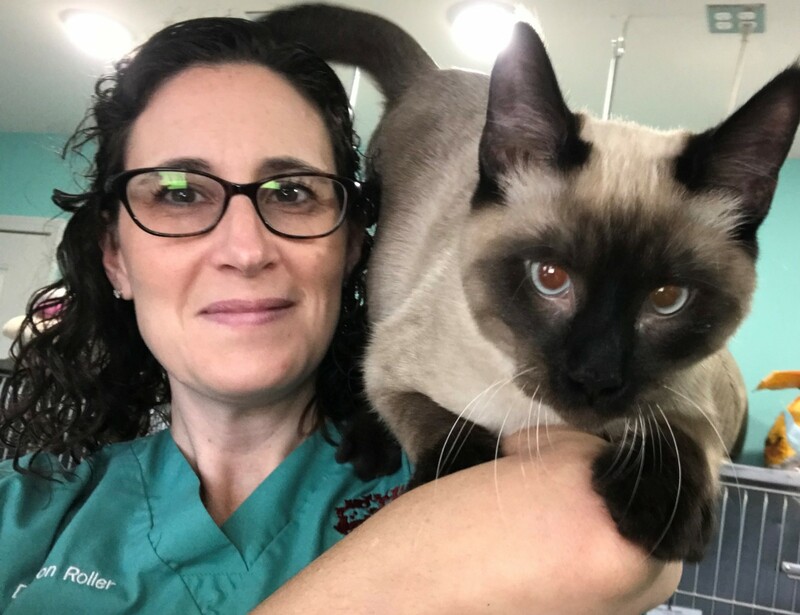 We also welcome her interest and knowledge in Feline medicine and Surgery. She is an asset to our team and our patients. 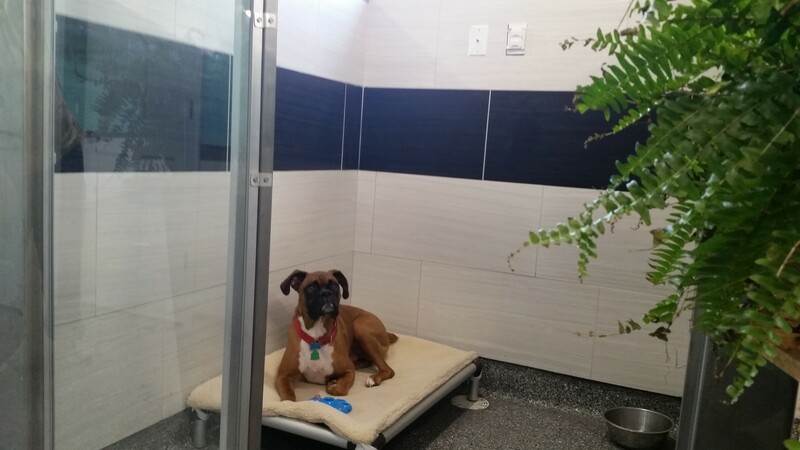 We now offer upgraded Resort Boarding for dogs as well as Standard Boarding for cats and dogs.